Registrations are now open for 2019 season! We hope that everyone enjoyed the festive season break and are looking forward to 2019. Our Club is focused on Fun, Friendliness, Families, Fitness, Fairness….as well as Footy! 2017 Byron Bay JAFC Registrations are now open! 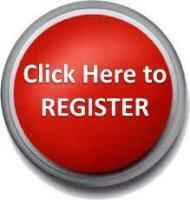 To register click the big red button on this page! 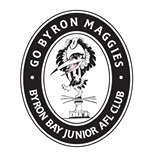 Register for Season 2016 with the Byron Bay Magpies! Register your child today for season 2016 with the Magpies.This year the Magpies will be fielding teams in U7s, U9s, U11s, U13s, U15s, U17s and U9 and U13 Girls. To register,click the big red button to the right of this page or attend the Club Sign On Day on Sun 14th of Feb, 10am at 249 Ewingsdale Rd, Byron Bay.